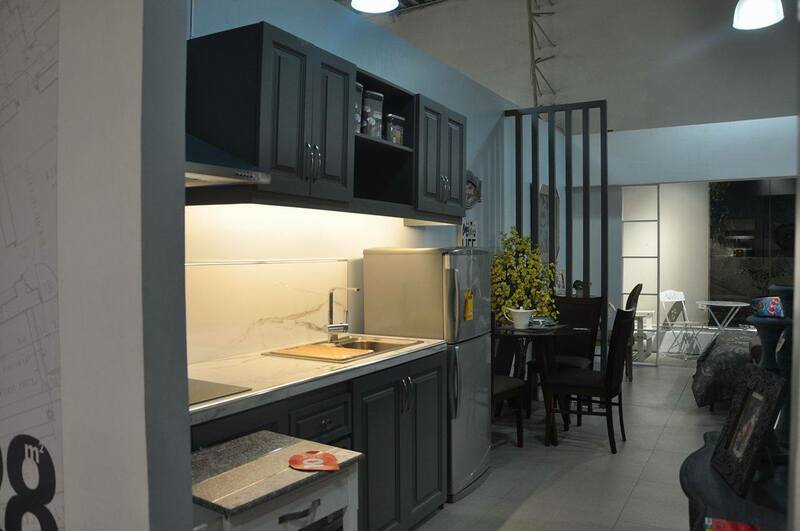 The Wilcon Summer Trail Event was held by Wilcon Depot which launched Living, Kitchen, and Bath (LKB) showroom in Balintawak last 18th of May, 2017. Wilcon Depot is the country's leader in home improvement and construction supplies. The ribbon-cutting ceremony was attended by Wilcon executives: SEVP-COO Rosemarie Ong, President and CEO Lorraine Belo-Cincochan, Chief Financial Officer Mark Belo, and Chief Product Officer Careen Belo. 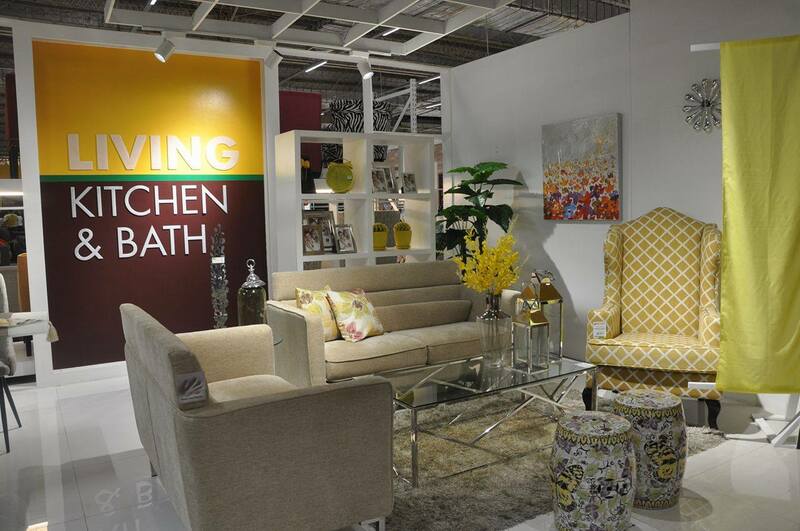 “We are happy to be launching our new LKB Showroom here in Balintawak. Our long list of product selection is continuously growing, allowing our customers freedom of choice.” said Wilcon President and CEO Lorraine Belo. 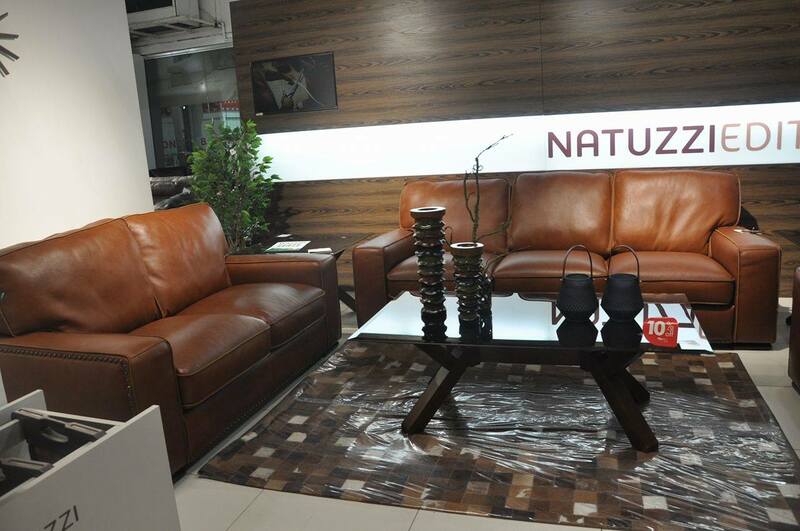 The new Living, Kitchen, and Bath showroom in Balintawak will feature brands such as Natuzzi Editions furniture, Heim home interiors, and Heritage home furniture among others. 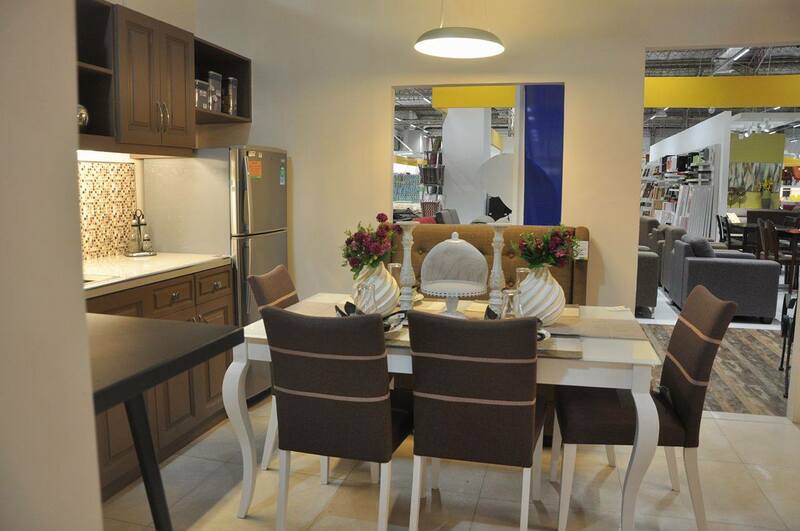 Wilcon's LKB Showroom features an extensive line of products include housewares, home interior, kitchen products, bedroom essentials, outdoor living items, office furniture, and kids furniture, among others. 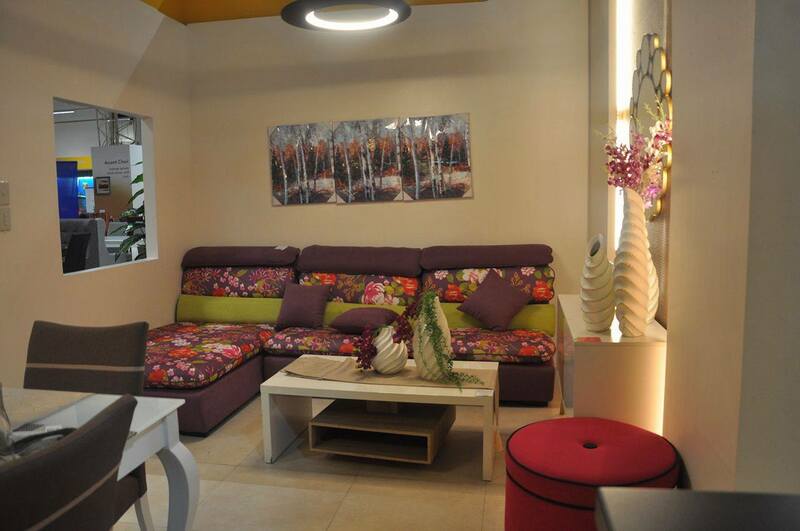 They also have showflats, which are condominium living set-ups to give design inspiration to shoppers. “Wilcon Depot's wants to build big ideas for every home. With the LKB Showroom, we are sure that we can provide quality choices and great ideas for every customer who visits.” said Wilcon SEVP-COO Rosemarie Ong. For more information, log on to www.wilcon.com.ph. An online magazine about lifestyle, food, travel and technology. Looking For a Truly Unique Experience? Try Agila!